Sadly during the filming of the video for ‘The Great Race’ we had to part ways with our keys player, founding member and friend Neil Elliott. He just wasn’t in to what we were doing and prefers to use’ his talent entertaining people at weddings, functions and birthday parties. For the remainder of 2017 we continued on without him with Jim taking up his keyboard duties and dep bassist John Pope joining us to fulfil our live commitments whilst we found someone who could take Neil’s place and bring something more to the table…. We are really pleased to announce that James Hill (Omega Warfare Records, Yudlugar and The Newcastle upon tyne Speed Donk Experience) will be joining us on Hammond organ and an all round keys player! 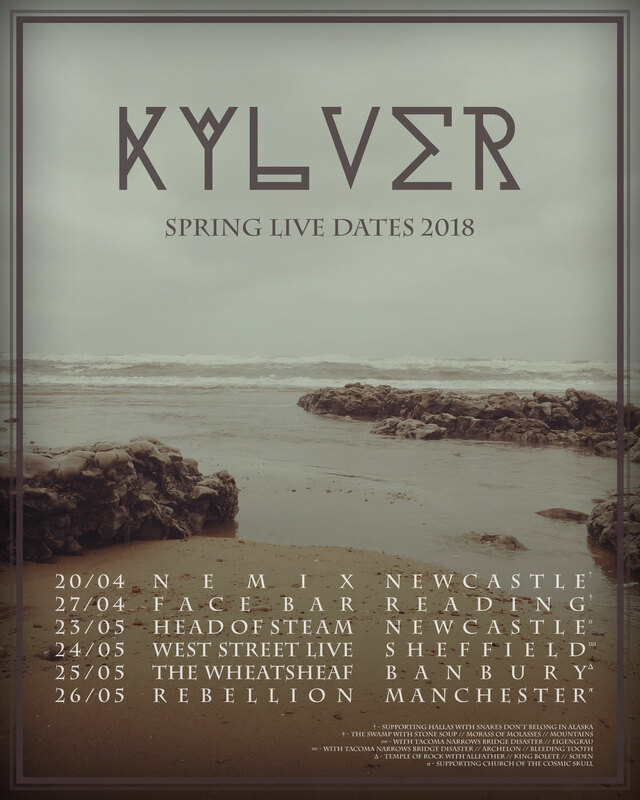 This an exciting new chapter for Kylver and we are looking forward to getting back out and playing live but more so… writing and recording more music! We decided to give our website an overhaul. The old site was looking a bit tired and was getting tricky to maintain. 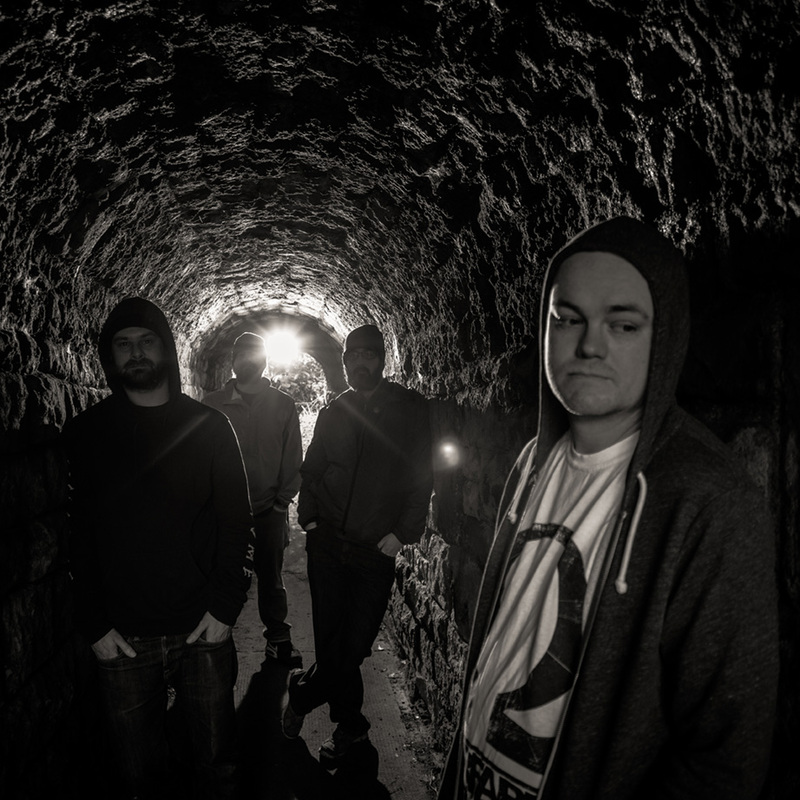 Here on our new site you can add dates to your calendar via the gigs page, listen to albums and playlists, check out our videos, shop via our Bandcamp store, and drop us a message if you would like to get in touch or ask a question via the contact page.